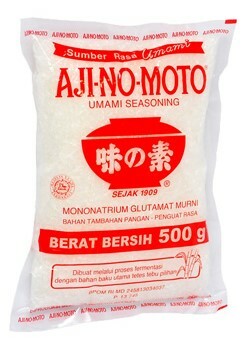 INDOFOOD Instant Seasonings – Made from a combination of fresh natural spices that goes through a pasteurization process to maintain its freshness. This multi-purpose seasoning will make you a world class chef at the snap of a finger with your great tasting dishes without messing up your kitchen. 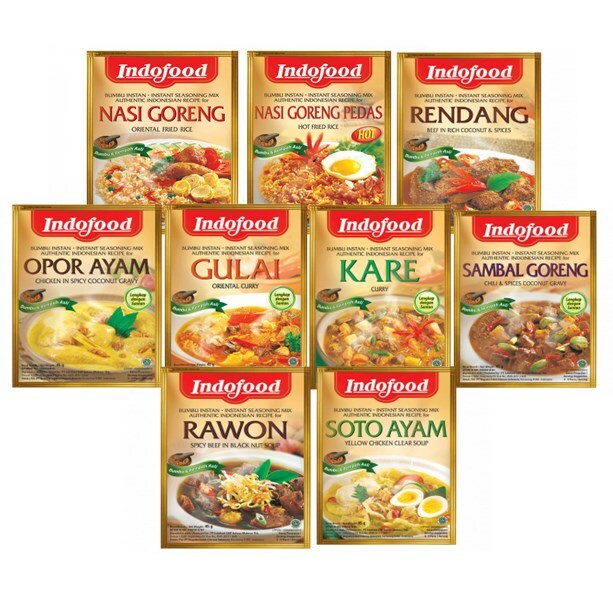 Spoil your family with special menus made easy by adding Indofood Instant Seasoning. Guaranteed quality with no added preservatives and food coloring and under the quality standards of the Indonesian Food and Drugs Quality Control Board. 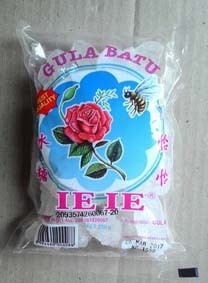 Our products have Halal certification from the Indonesian Moslem Association.